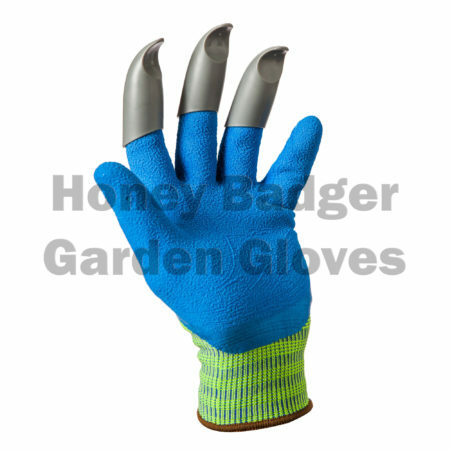 Honey badger – Conceived developed & improved with 7 evolutions of prototypes beginning in 2012 for over a period of 2.5 years. Extensive R& D for materials & eco-friendly means. 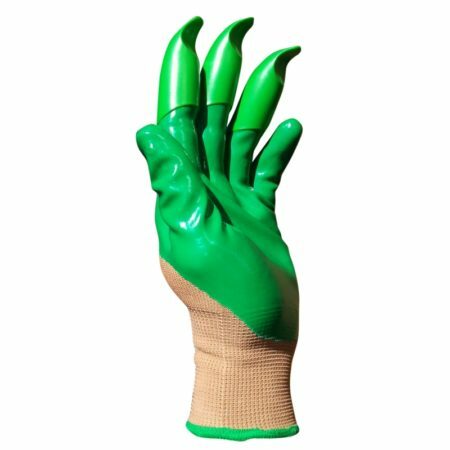 Garden Genie – Conceived when Tekno products Inc. ( Notorious Knock-off artists ) saw a potentially lucrative product to copy and sell through their usual channels of Direct Marketing, TV sales & online e-commerce. 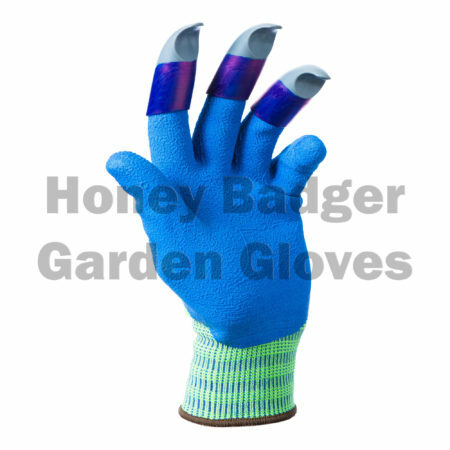 They obtained their first pair of Honey Badger Gloves to copy in December 2014 via Amazon from seller Honey Badger Garden Gloves. 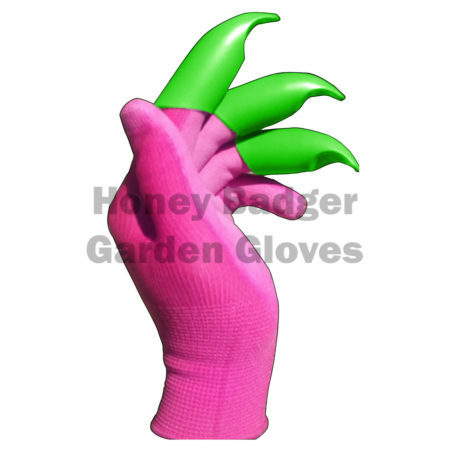 HoneyBadger – Create Solution based products that are useful and meaningful to the end user. 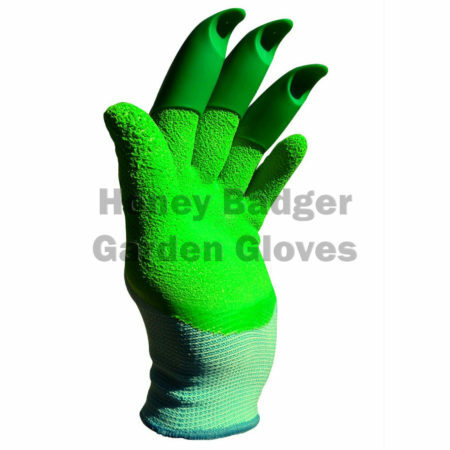 Garden Genie – makes as much personal profit by copying lucrative Ideas & products from individuals and companies who don’t have a means ( or budget ) to protect themselves legally. The key here is that even if the start-up company is able to raise the funds to take legal action, TeknoProducts Inc has perfected the process of profiting during the legal process which takes years until a Judgement is granted to the real product developer(s). By this time even if they are fined, it’s such a small fraction of the profits they have made. Contribute to the community for which the product is being developed. 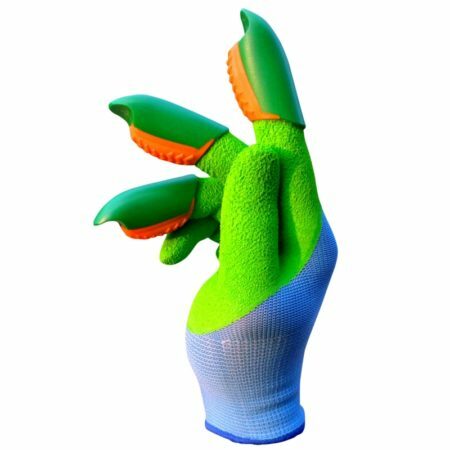 In the case of the Garden Glove – Donations to the needy children’s communities & Scholarship grants for agricultural studies. The focus is on Profit with no regard for the developer who suffers great losses, ( in terms of Damages Lost sales, and left with a product that has lost it’s novelty & reputation for quality ). Buyer’s Perspective: A great deal is always based on Value. Why go with a knock-off company that has never done any Research & Development on a product they mass produce based on market demand. Their hope is that the price is low enough that you won’t complain about the poor quality. The smart buyer seeks out the product that is well designed & has a purposeful dedication to the community they design products for. 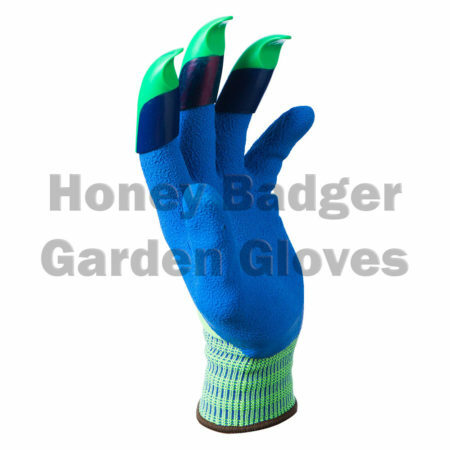 Honey Badger Gloves are made By Gardeners For Gardeners!